Chic Marina Condominum. 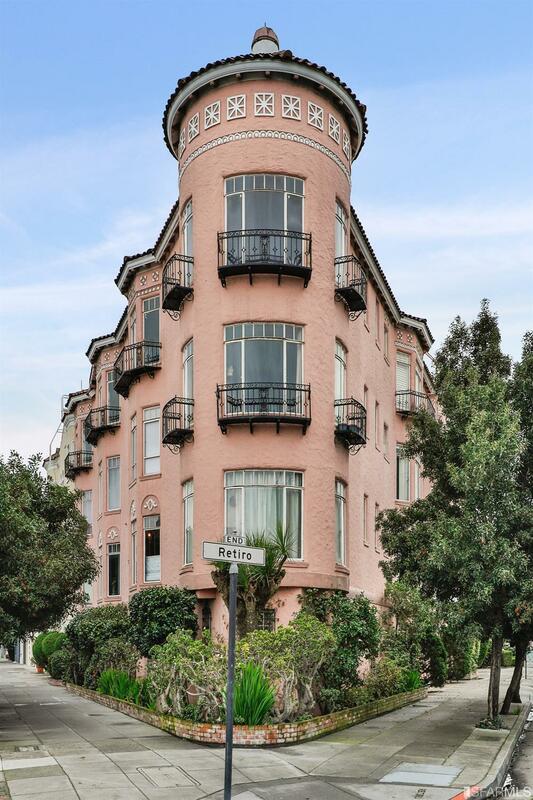 Iconic Mediterranean building with stunning Golden Gate Bridge & Alcatraz views from the roof deck. 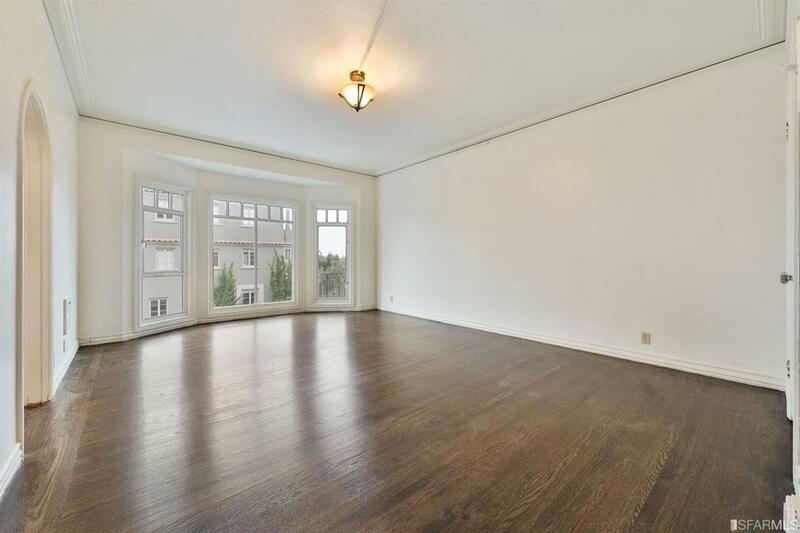 High ceilings, natural light and hardwood floors. Living room with peek-a-boo bay view. Kitchen with stainless steel appliances. Dining area. Features 1 bedroom and 1 bathroom. 1 car garage with storage. 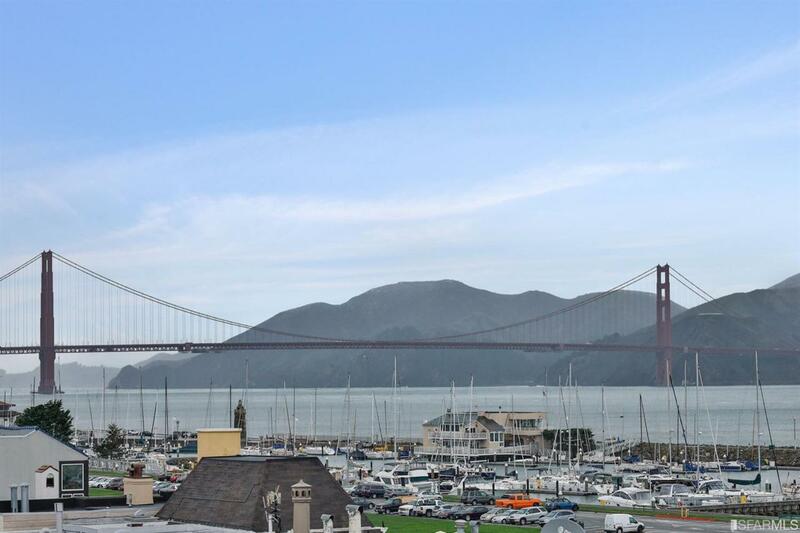 Enjoy the Marina lifestyle with a short walk to Chestnut Street's boutiques & restaurants. 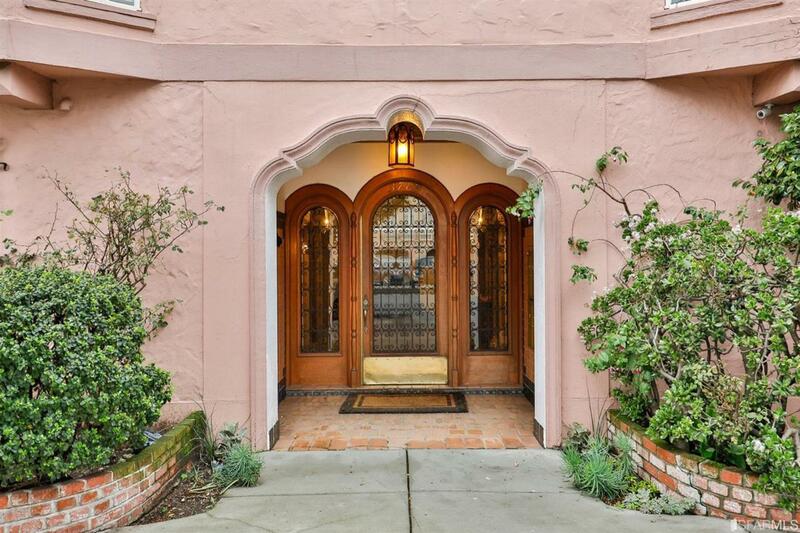 Listing provided courtesy of Michael King of Michael King Estates.